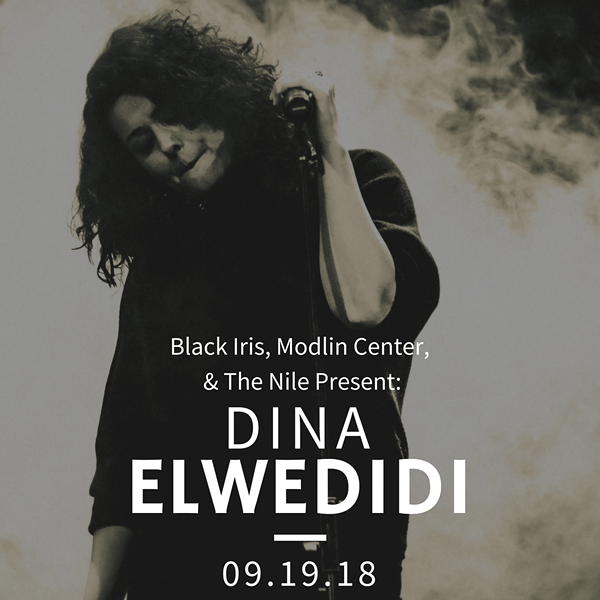 Dina Elwedidi and Friends | Black Iris Music | Music | Style Weekly - Richmond, VA local news, arts, and events. A special evening of music and conversation. Featuring unique renditions of original works, invitations to drop in and improvise with the band and food exquisitely prepared by the Nile Cafe.